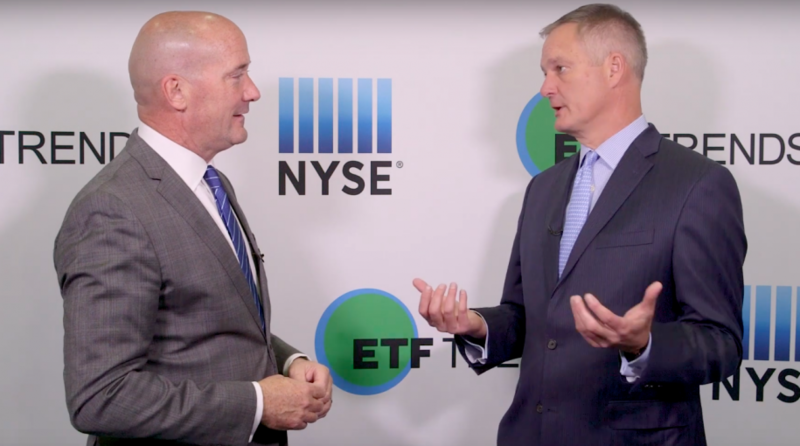 As investors return to the markets, many are sifting through the wreckage to pick up a bargain, and master limited partnerships-related ETFs show promising valuations, along with attractive yields. “Our four portfolio managers all think MLPs or midstream energy in general is relatively cheap,” Gary Henson, President and Senior Managing Partner for Tortoise Capital Advisors, said at the Charles Schwab IMPACT 2018 conference. “If you’re looking for some level of valuation that looks attractive, we would argue midstream looks pretty attractive,” he added. Investors who are interested in MLPs have a number of options to choose from, including Tortoise North American Pipeline Fund (NYSEArca: TPYP). The Tortoise North American Pipeline Fund tracks the Tortoise North American Pipeline Index, a float-adjusted, cap-weighted index comprised of U.S. and Canadian pipeline firms.